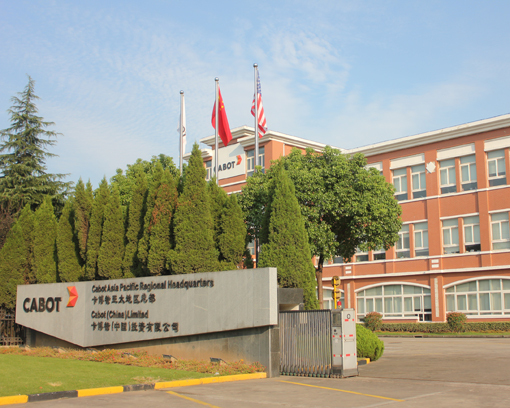 Named the Asia Pacific Regional Headquarters in 2008, our Shanghai office is committed to consistently delivering the highest quality products and customer service while practicing and promoting Responsible Care® to various stakeholders including the Chinese government, joint venture partners and local community members. 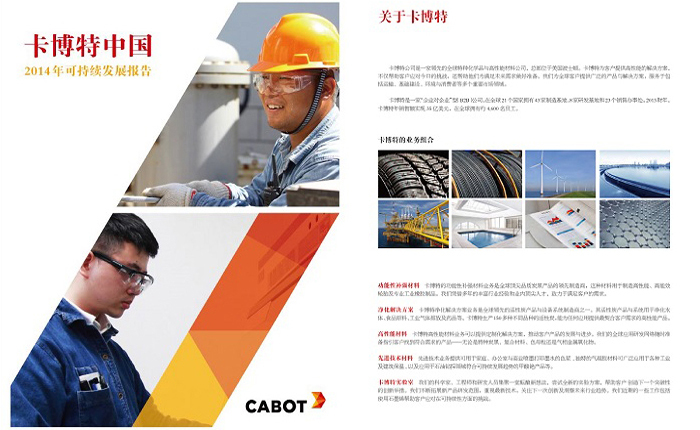 Cabot (China) Limited is a wholly-owned subsidiary of Cabot Corporation. We provide sales and customer service support for a wide variety of products. Our success in China is due in part to our unyielding commitment to the country, as well as strong support from every level of the Chinese government. Our knowledgeable and engaged research and development and sales professionals empower us to provide our customers with quality products that help them streamline their manufacturing processes. Community engagement is an essential element of our culture and an integral part of our long-term success in the region. 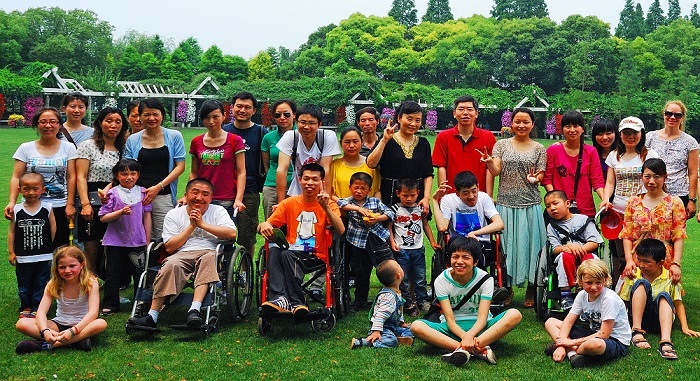 Since entering the Chinese market in 1988, we have actively participated in social welfare and charity programs to uphold our strong commitment to improving the well-being of our employees, customers and the communities in which we operate. Our efforts to promote social responsibility have achieved positive results with respect to operations, employee development, environmental protection and community relations. We announced plans to establish a new Asia Technology Center in Shanghai, China to accelerate innovation and applications development, ensuring continued delivery of world-class materials to our customers. The new lab will be co-located at our regional headquarters in Shanghai and will feature state-of-the-art analytical and application testing equipment. The facility will be initially staffed by more than 30 highly skilled researchers and scientists working together with extended research teams throughout our extensive global network. In addition, the new lab environment aims to promote best practices and idea sharing across businesses and will foster open innovation to increase collaboration with customers. To further enhance the customer experience and showcase our capabilities and innovation, the lab will also be designed with a product showroom. With this lab, we can better meet the unique requirements of our China- and Asia-based customers across a range of critical applications. 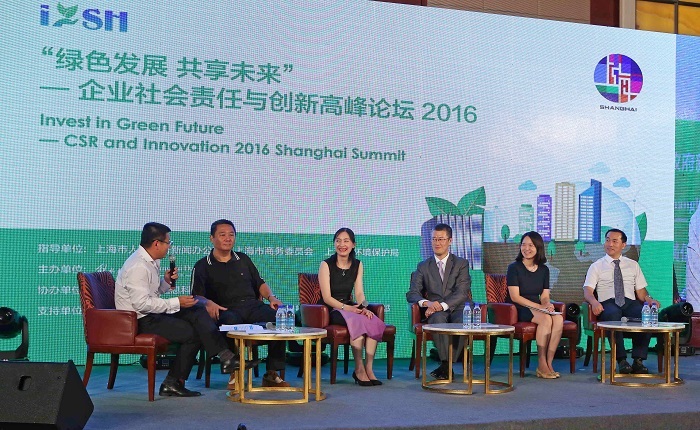 We recently received the Annual Green Operation Award at the 2016 CSR and Innovation Shanghai Summit in recognition of our excellence in SH&E and corporate social responsibility. Since 2010, we have made significant investments in the most advanced technologies to conserve energy, reduce emissions and decrease our environmental footprint. 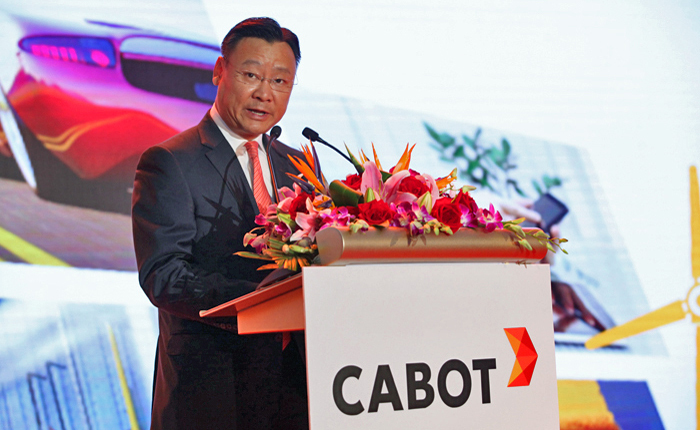 "Responsible Care is the natural extension of Cabot’s principle of continuously improving SH&E performance, " said Guoliang Liu, facility general manager and public affairs director. "Responsible Care, including environmental protection, is the key component for the healthy and sustainable development of the industry." 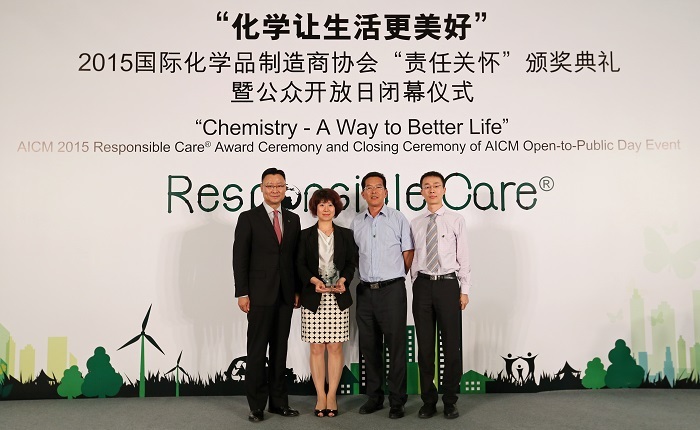 In 2015, we were honored with the Responsible Care Merit Award from the Association of International Chemical Manufacturers (AICM) in recognition of our Responsible Care activities. Since the AICM established the Responsible Care awards in 2013, we have won the award two successive times. This award is a testament to our commitment and leadership in building sustainable practices and further strengthens the concept of sustainability across the chemical industry in China. We believe Responsible Care is key for our long-term sustainable development, and our entire team, including local leadership team members, is committed to practicing it every day. In 2015 we achieved 10 years of safe operation without a recordable incident. This success represents a milestone in our "Drive to Zero" initiative, which aims to achieve zero injuries at all of our facilities worldwide. We participate in many key safety practices as we strive to create a safer working environment, including an annual Global Safety Day event and regular rehearsal of important safety procedures. 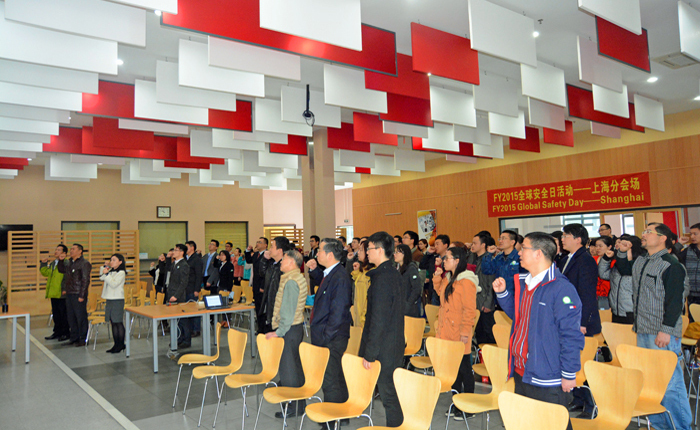 In 2014 we published a Sustainability Report that focused solely on business updates in China, receiving recognition from the local government as a result. We received the 2014 Social Contribution Award as the “Corporate Citizen Model in the China Petroleum and Chemical Industry.” This award, which is organized jointly by the China Petroleum and Chemical Industry Federation (CPCIF) and China Chemical Industry News, recognizes our contributions to energy saving, emissions reduction, and comprehensive utilization of energy. We are continually looking for new ways to help develop our local community to ensure a harmonious and mutually beneficial relationship between our company and local community members. Over the past 10 years, we have carried out various programs to support services for underprivileged and disabled persons. More than 40 volunteers visited the Shanghai Bo’ai Children's Rehabilitation Center with a donation of 100,000RMB for the facility. This donation will be used to support treatment for children with disabilities, improve and procure hospital equipment, and provide staff with necessary training. Cabot volunteers then presented gifts to the children staying in the center and spent the day playing with them outside at a local park. Students from the Fudan University School of Management visited our office for the signing of a Strategic Cooperation Agreement. This agreement will help better leverage the resources of both parties through open collaboration and the free exchange of research and talent training. The group of 25 students was welcomed at our regional headquarters by Jeff Zhu, senior vice president and president, Asia Pacific region, to learn about our daily business operations and engage with the management team. The students then visited our Shanghai carbon black manufacturing plant where they were given a tour by the plant’s production manager.